Time’s running out for the May 2019 deadline. Get ahead with our comprehensive guide. Wherever you are in the supply chain, the strict new Tobacco Products Directive is coming into force – and compliance means transforming the way you track and trace products. In our latest guide, understand the Tobacco Products Directive, the funding available and the requirements of a compliant solution. 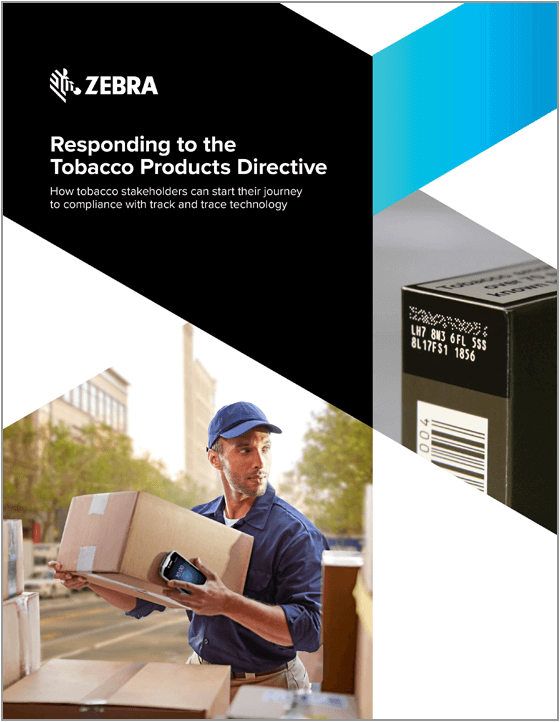 In collaboration with its partners, Zebra will be able to offer a complete solution for the Tobacco Products Directive including: hardware, accessories, cloud-based software and supporting services. 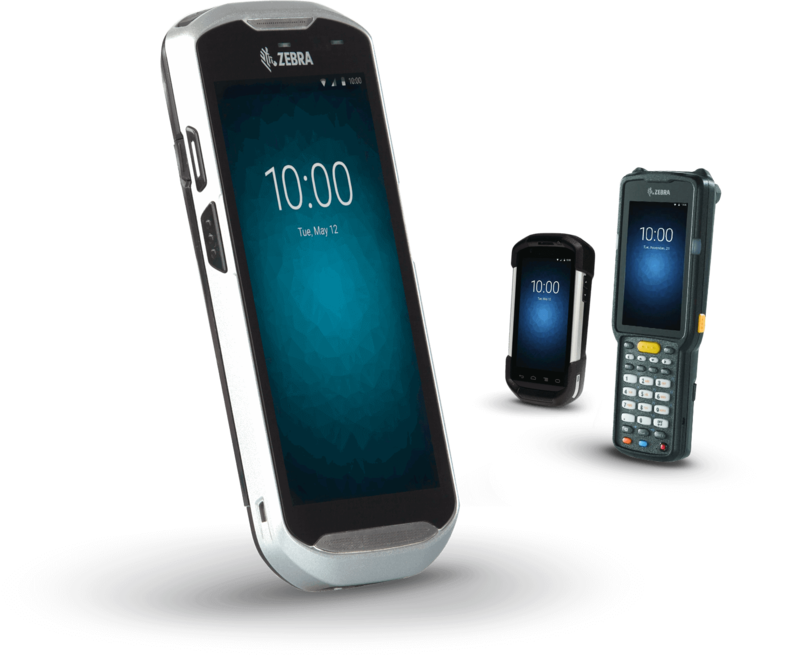 Compliance with solutions that can be integrated into existing operational flows. 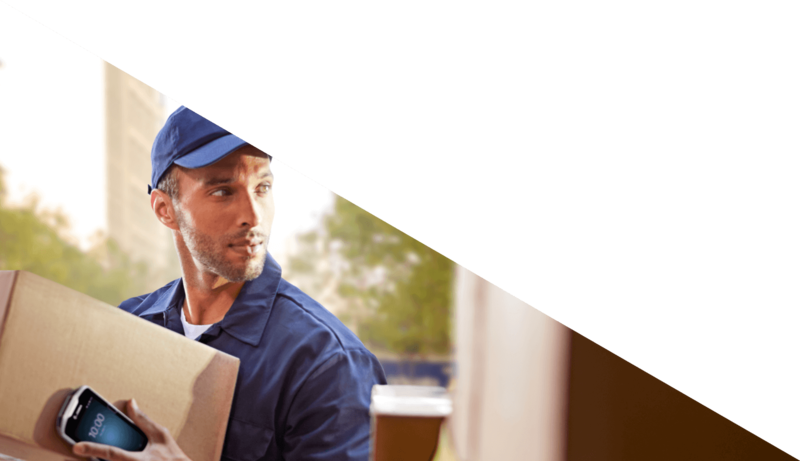 From the manufacturer to the retailer, discover the technology that enables you to track and trace tobacco products throughout the supply chain. ©2019 ZIH Corp. and/or its affiliates. All rights reserved. Zebra and the stylized Zebra head are trademarks of ZIH Corp., registered in many jurisdictions worldwide.